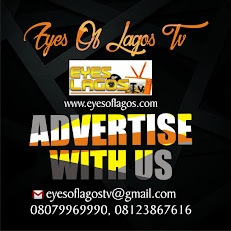 The federal government may lose a whooping N57billion accruable to it from the Lagos seaports if the clearing agents made true their threats to shut down the seaports nationwide over allegations of corruption, arbitrary charges among others at the ports. The agents had last week issued a 21-day ultimatum to the federal government to do something about the allegations or activities at the ports will be paralyzed by the agents. The agents under the aegis of the Association of Nigerian Licensed Customs Agents (ANLCA) and the National Association of Government Approved Freight Forwarders (NAGAFF) unanimously agreed to shut down activities at the seaports nationwide until their demands are met. We learnt that the N57billion are revenues accruable to the federal government through collections at the ports by the Nigeria Customs Service on import duty, operators charges, fees accrued to Standard Organization of Nigeria (SON), National Agency for Food Drug Administration and Control (NAFDAC) among others within the 21 days period. Experts have also said the impending strike action would lead to port congestion as cargoes will be trapped at the ports thereby fueling inflation and scarcity of raw materials for manufacturing. 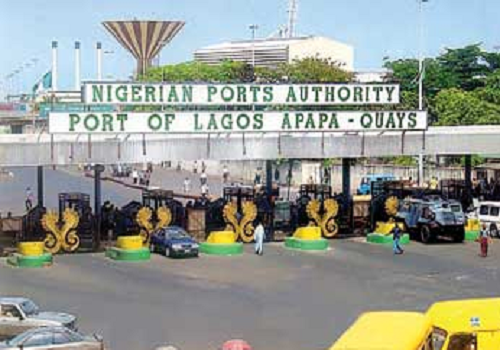 The associations issued 21 days notice to the general public that its members would move their cargoes out of the ports before the stipulated time because they will be withdrawing their services if arbitrary charges being collected by shipping companies agents, Nigerian Police Force and some other government agencies at the ports are not stopped. A statement by ANLCA, signed by its National Publicity Secretary, Kayode Farinto explained that the association gave the ultimatum after a National Executive Committee meeting held last week. Similarly, NAGAFF, in a separate press statement signed by the acting president of the association, Mr Increase Uche said there was system collapse at the ports, which has resulted in revenue loss, insecurity and importation of substandard and fake products into Nigeria. The associations, however, called on government to send a special team to the ports to see firsthand the level of corruption being perpetrated by the government agencies and its officials. On its own part, ANLCA accused shipping agencies of engaging in arbitrary increase and introduction of multiple charges outside the approval of the Nigerian Shippers Council. “The Nigeria customs service issues the Pre -Arrival Assessment Reports (PAAR),undertakes the assessment and subsequently release of cargoes from the ports with multiplicity of units in the clearance chain which are unnecessarily encumbered by incessant alerts and arbitrary jack up of customs duties which is not in compliance with the international valuation principles (Which is General Agreement on Tariff and Trade-Article V11, GATT) as domesticated into valuation Acts and then constitute units that intercept the same duly exited cargoes within 500 meters radius of the ports.